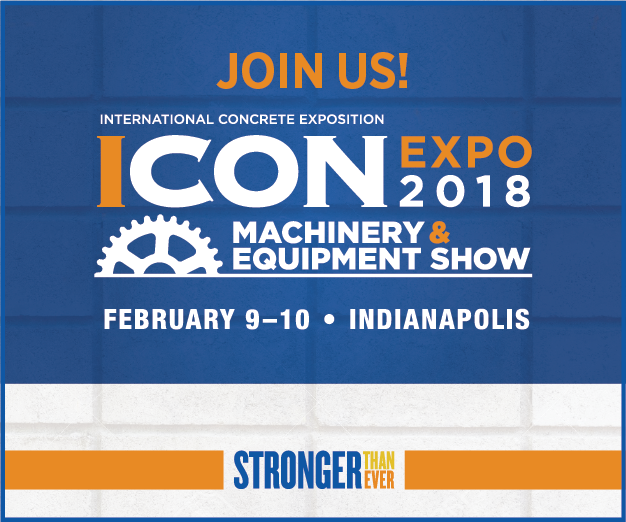 Our team is looking forward to a great week in Indianapolis for the 2018 ICON EXPO Machinery & Equipment Show! This show will be held in Indianapolis and the showroom floor is open February 9-10 for attendees. If you will be there, be sure to stop by Booth #247.